Waterman Supply is extremely proud to have been serving the marine, oil field, construction, and industrial markets for over 65 years. 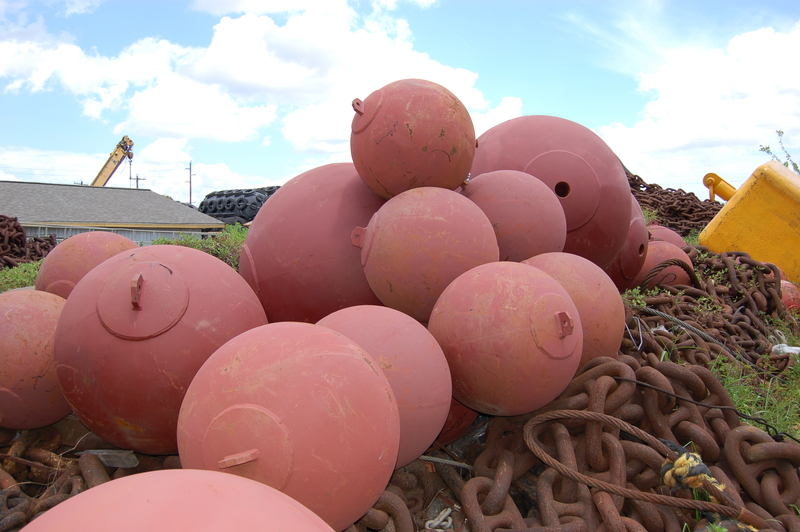 We are a direct distributor of Marine & Industrial Equipment, and stock a tremendous inventory of Anchors, Anchor Chain, Hardware, Fenders & Buoys, Dock Equipment, Deck Fittings, Marine Doors and Hatches, Crane Blocks, Overhaul Balls, Wire Rope Sockets and more. We carry new and used products from both foreign and domestic suppliers. Our office and main warehouse is in the heart of the ports of Los Angeles and Long Beach. 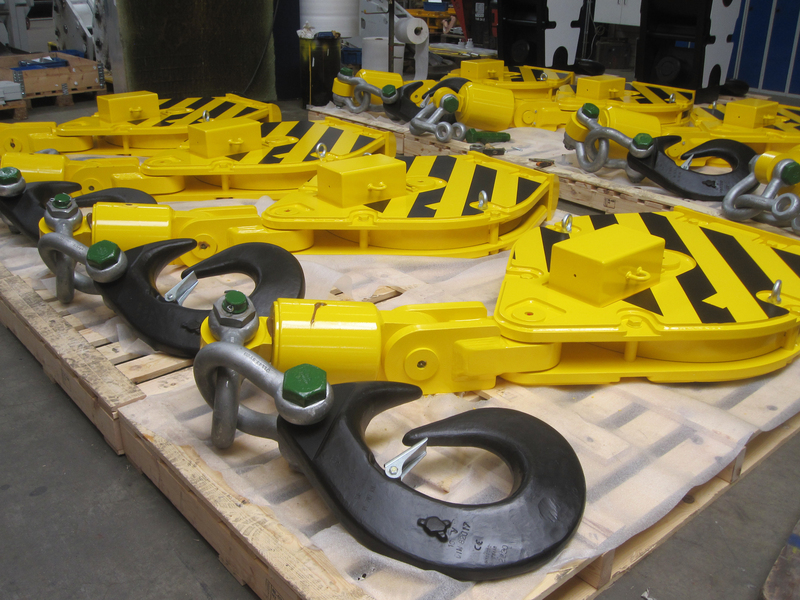 We also maintain a vast inventory of products in the Gulf Coast to further service our customers in the Gulf Area, East Coast and around the world. Please do not hesitate to get in touch with us for any of your specific requirements or questions regarding our products. Serving the Marine, Construction, Oil Field & Industrial Markets for over 65 Years.